Holidays are meant to be times that are filled with magic and fun for the entire family not growing concerns over the constantly rising costs. The good news is that it is still possible to get excellent bargains and cheap holiday deals to Costa Brava and for all your holiday travels. Especially if you know where to look and how to spot a bargain. There is no shortage of things to see and do in Costa Brava. If you are wondering where to go in Costa Brava, the short answer is everywhere. Some of the amazing things you might want to experience while on holiday to Costa Brava include: The Dali Museum, Empuries Ruins (probably the most important Roman ruins uncovered in Spain to date), Girona-Roman Ruins, the Arab baths, and the old Jewish Quarter. You will also want to include plans to explore the amazing Catalonian cuisine. Some feel that this is the best cuisine to enjoy while taking holidays to Spain. You will have to be the judge of that. Cheap holidays to Spain do not grow on trees. This doesn’t mean that they are incredibly difficult to find either. What you do while traveling and how you book will have a great impact on how costly your overall travels become. Take advantage of free child places in Costa Brava for even greater savings. 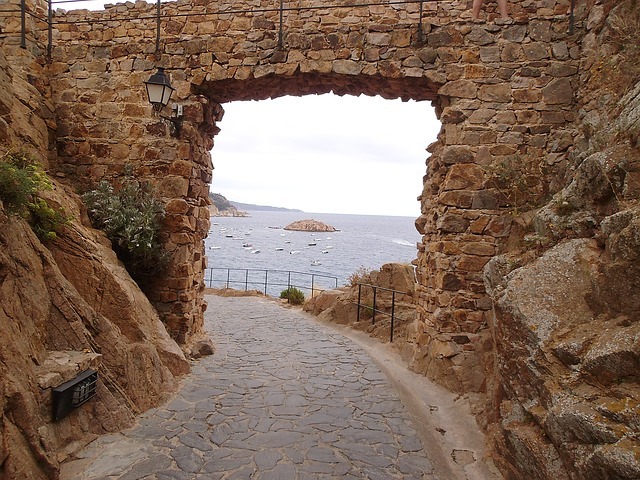 Excursions in Costa Brava provide plenty of opportunities to explore the past and the present. You can visit the prehistoric caves of Serinya, the Medes Islands, or any of several great beaches in and around Costa Brava. Those who are interested in exploring the local wildlife can enjoy opportunities below the surface of the gorgeous waters or in other areas of the local landscape. Take in the true beauty that only holidays in Spain can offer by visiting L’Emporda National Park, Cap de Crues National Park, or Banyoles Lake. There is plenty of local wild and plant life to keep you entertained for the duration of your cheap holidays deals to Costa Brava. If you are interested in a different type of wildlife you will be glad to know that the nightlife in Costa Brava should meet even the most rigid standards. The fun here does not end when the sun goes down.